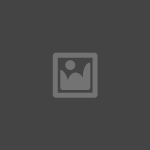 What’s NEW in our Blog? birth through 20 in an outpatient clinic. Also an onsite daycare. Are you concerned with your child’s development? 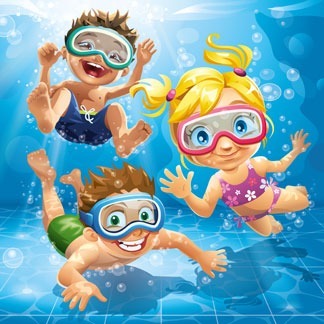 Swimming lessons start July 9th at PB! *Note: You may register for any or all sessions. Full payment is required at time of registration. Pediatric Boulevard has a wonderful opportunity for your child this summer! We are providing an intensive reading/literacy intervention program for children who will be enrolled in 1st or 2nd grade in the fall of 2016 (children repeating kindergarten may participate as well). This program will include a comprehensive assessment of your child’s reading/literacy skills, as well as 6 weeks of intensive instruction. Registration takes place June 13 through June 24 (contact Pediatric Boulevard) and we will be accepting applications from approximately 18 children. Individual assessments of reading/literacy skills will take place June 27 through July 6. Each child will attend a one-on-one session during which a comprehensive assessment of their reading/literacy and associated language skills will be completed. Assessment sessions will be scheduled on an individual basis. Intervention will take place the week of July 11 through the week of August 15. For 6 weeks, children will attend group intervention sessions twice weekly for one hour. Groups will consist of 3 to 4 children with similar reading/literacy ability levels. Families will schedule intervention days/times following the completion of their child’s assessment. A comprehensive assessment will allow us to learn more about each child’s reading and associated foundational skills, leading us to the appropriate path for intervention – a path that will directly address each child’s individual needs. 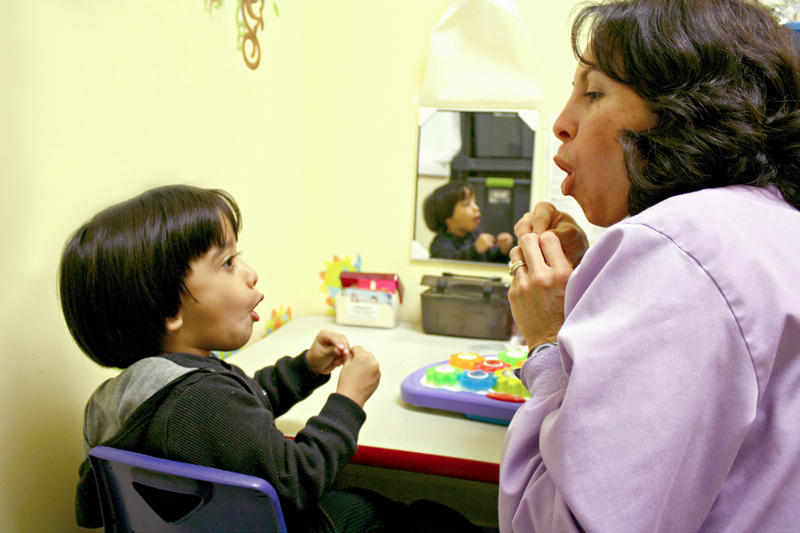 Based on the results of each assessment, children will be placed in intervention groups. Group intervention will allow opportunities for children to interact with one another, develop a love for reading and related activities, and build confidence, while cheering on their peers who may be struggling in the same area(s) of reading/literacy. 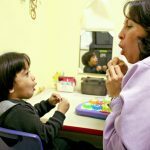 The program is being implemented by Dr. Kimberly Lackey, a speech-language pathologist (SLP) with more than 15 years of experience in her field. 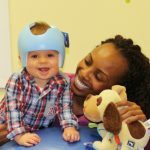 Dr. Lackey has worked with numerous families to develop strategies to build vocabulary and other early literacy skills in young children at home. Additionally, she founded and directed an after-school reading program for kindergarten and first grade students for 5 years, allowing her to help struggling readers gain skills needed for success in school. Her passion is in determining the root of a child’s deficits and targeting those foundational skills. Dr. Lackey believes that systematic, intense intervention that targets both literacy and foundational language skills can lead to proficient reading for every child! We love our therapist at Pediatric Boulevard, 3 of our kids have received/ are receiving services here, Speech, Occupational, and Physical therapies. The therapists here aren’t just “doing their job”, but are truly invested in your child’s well being and progress. I would highly recommend, (and have referred others), to give them a call if looking for services! I love this place, the therapist are amazing and really friendly. They make you feel welcome and most of all they give the children help and the attention that they need! The therapists are wonderful, they are amazing with my son! He is a new patient here but they have welcomed us and I can tell that they really care about my son and really want to help him. I will recommend Pediatric Boulevard to all my friends and family! Amazing therapists and an awesome atmosphere for your kids to do their therapies!! I absolutely love to take my grandson to OT therapy here in Pediatric Boulevard. We have been coming here a bit more than 2 years for occupational therapy! He loves going and working with his therapist! They really care about our kid!! We love our therapist. She is very sweet and very patient!! What a great place to take your children for any kind of therapy needs!!! My daughter has been coming here for a long time and it has helped her so much…Everyone is so kind and so caring!!! I would definitely recommend this place!!! We absolutely love going here. 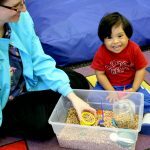 My son has been going to Pediatric Boulevard for almost 2 years for occupational and speech therapy! 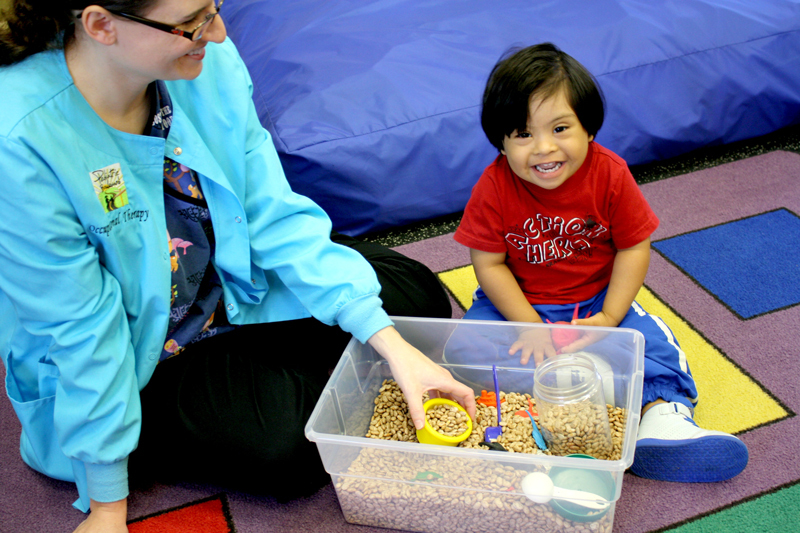 He loves going and working with his therapists! It’s always very clean and they are always very nice and understanding!! They really care about their patients!! Love it there!! My Great Grandchild goes here 3 times a week. 2 days speech therapy and 1 day for Occupational therapy. As soon as we pull into the parking lot he gets so excited…He loves his speech therapist! They are so amazing with my son! He loves coming here and enjoys every minute while he’s here. I would definitely recommend this place for any child! 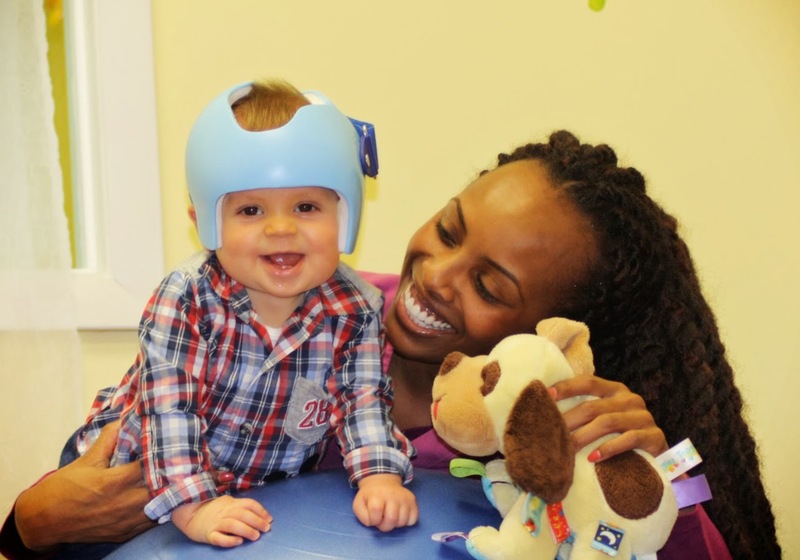 Pediatric Boulevard provides outpatient speech, feeding, physical, occupational and therapy services for children.